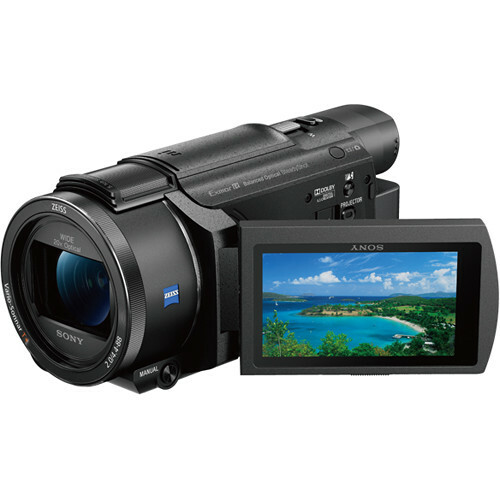 The Sony FDR-AXP55 4K Handycam enables UHD 4k recording with 5-axis stabilisation, a 20x optical Zoom 26.8mm Zeiss Vario Sonnar T* Zoom Lens and it's famed Exmor R CMOS Sensor in an excellent all-round camcorder for anyone from beginners to expert shooters. The Sony AXP55 brings 4k UHD, 5-axis steady shot stabilisation and a quality Carl Zeiss Vario-Sonnar T* lens with a 20x optical zoom range to the palm of your hands. 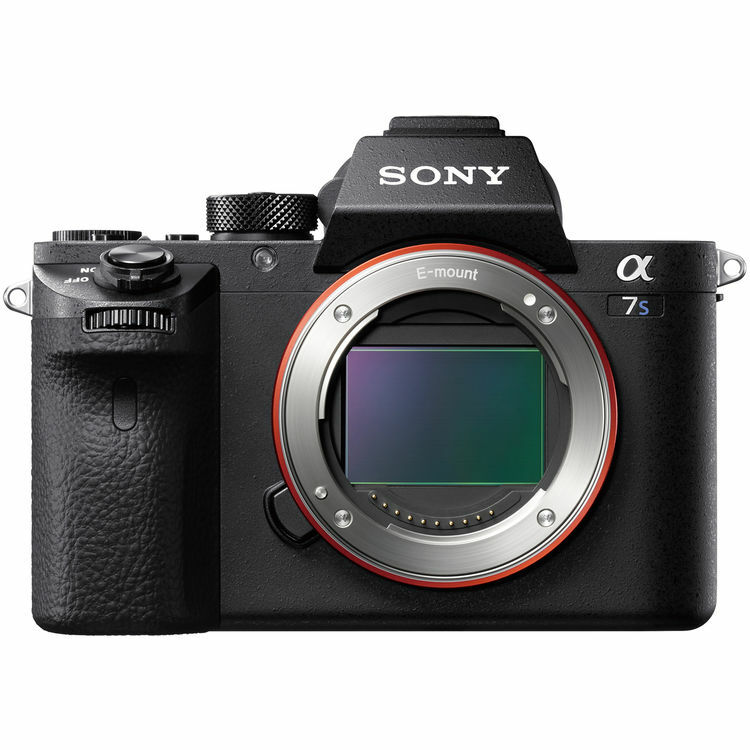 The camera has a high sensitivity image sensor that supports UHD 4k at 24/25fps and high speed 1080p HD at up to 100fps using Sony’s XAVC S codec and features pixels that are approximately 1.6x larger than the previous model for enhanced performance in all conditions, particularly low-light scenarios. 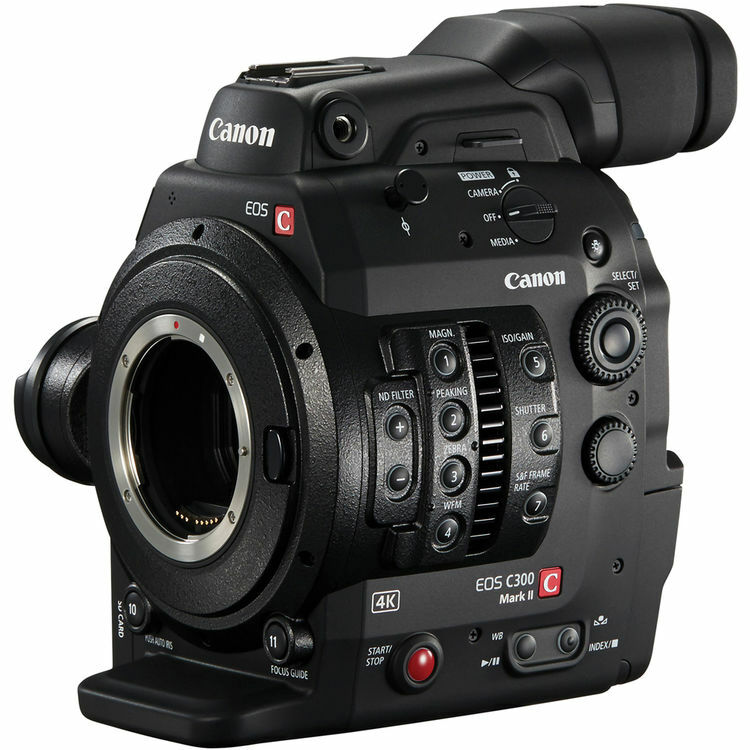 The camcorder’s 3.0 Xtra Fine LCD touchscreen with 921k dot resolution and the high-resolution 0.24” 1,555k dot OLED EVF allows for monitoring during shooting, but playback can be viewed on the camcorder’s in-built projector. 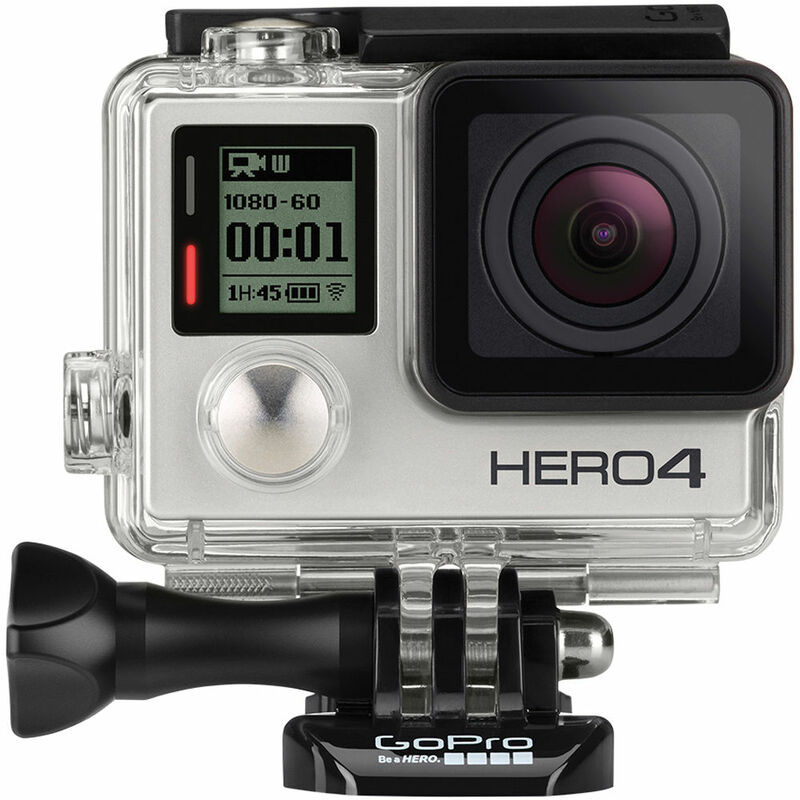 The camcorder can be controlled via smartphone or tablet via Wi-Fi and NFC, and files can be wirelessly transferred to mobile devices or streamed to Ustream. 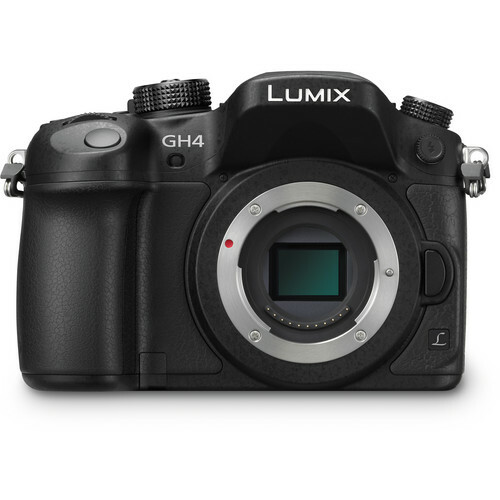 The camera is built for ease of use for a wide range of users, with automatic image and audio options for point-and-shoot operation, but also including assignable rings on the front of the camcorder assignable for zoom, focus, exposure, iris, shutter, exposure or white balance.